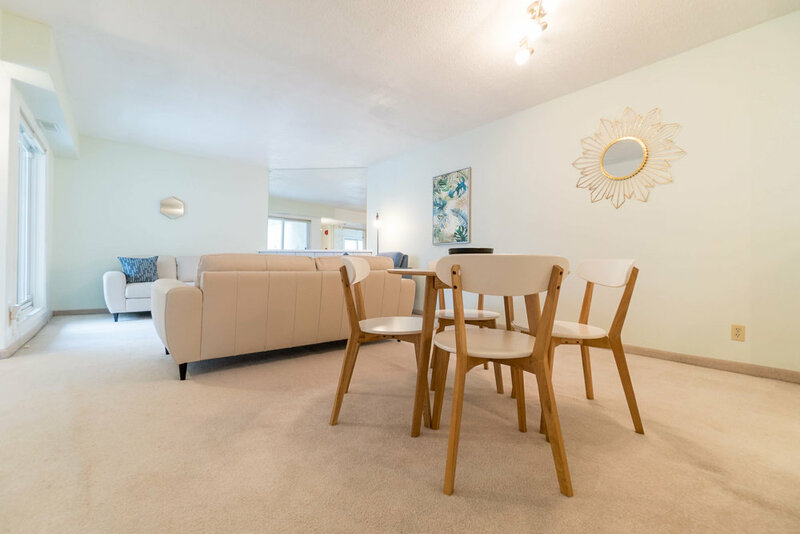 Welcome to Tuxedo Village where you will find this spacious 1200+sqft 2 Bed plus den condo conveniently located just steps from the neighbourhood garden and pool! The moment you enter this unit you will appreciate the layout. 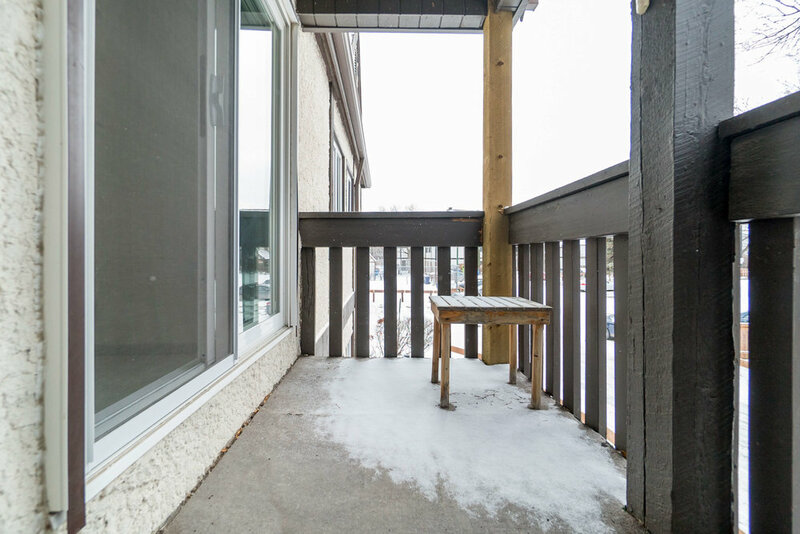 With the open living/dining room and kitchen that over looks them, this is a great area for entertaining. 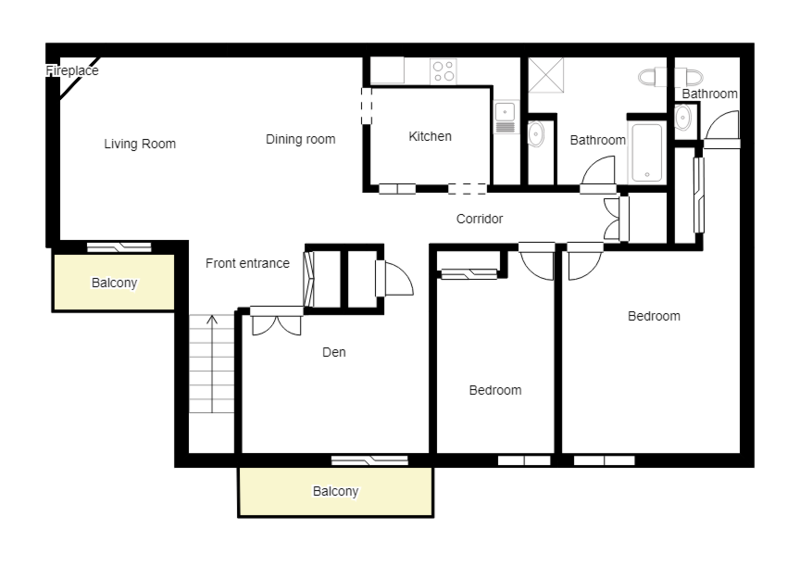 The Master Bedroom is a great size with a walk-thru closet and ensuite. There is also a large den ideal for a home office or craft room and 2nd bedroom. The main bathroom is spacious and also contains the in-suite laundry. 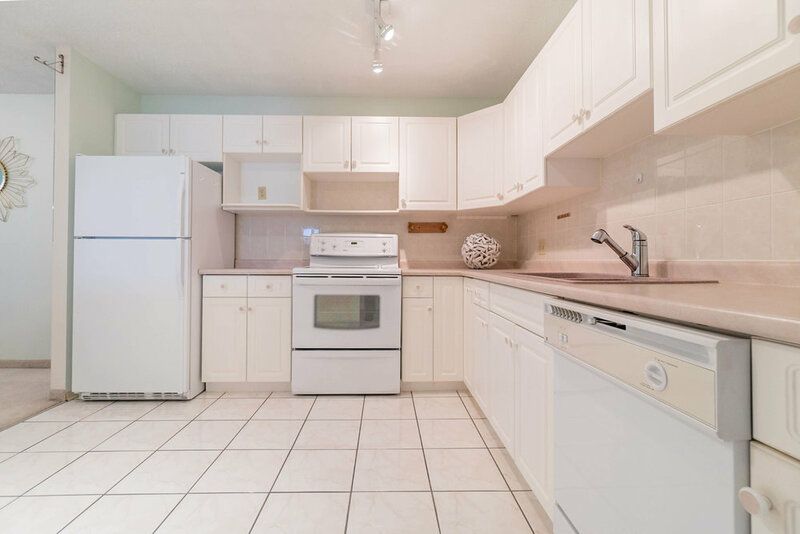 Plus there is a very nice sized kitchen that is waiting for your own personal touches. 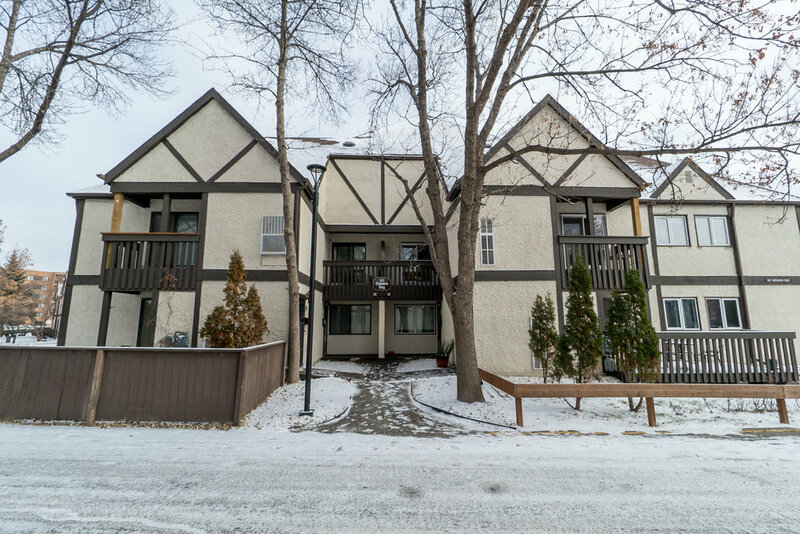 You will appreciate the location of this condo, as it is very close to shopping, groceries, bus routes & more. If you are looking at upsizing or downsizing and want the the feel of a house, but don't want to worry about yard work, this is the one for you! Loads of opportunity here! Check out the VR & Video Tour to explore more! We assume no responsibility for the accuracy of the real estate data on this website. The materials contained on this page may not be reproduced without the express written consent of the owner of the real estate listing data. While the information presented is deemed to be correct, is not guaranteed. Listing data updated on September 19, 2018.